The winery lies in the southern portion of the Trentino region, just a few steps from the border with the Veneto, in what was once a fief of the Church, but today is a small hamlet synonymous with one of treasures that contributed to the creation of Italy’s wine culture. The vineyards, 25 hectares in all are sited at a relatively low elevation of 150 metres, Merlot is planted in gravel-rich soils that were once the bed of a branch of the Adige. What sets San Leonardo apart from other wines and gives it an inimitable uniqueness is its terroir, that “warm northern character” of its growing area, which allows no over-opulence or excessive alcohol, but rather infuses the wine with a judicious natural balance. San Leonardo is a skilful blend of wines from different grapes that are fermented and aged separately: Cabernet Sauvignon, Cabernet Franc, Carmenere and Merlot. 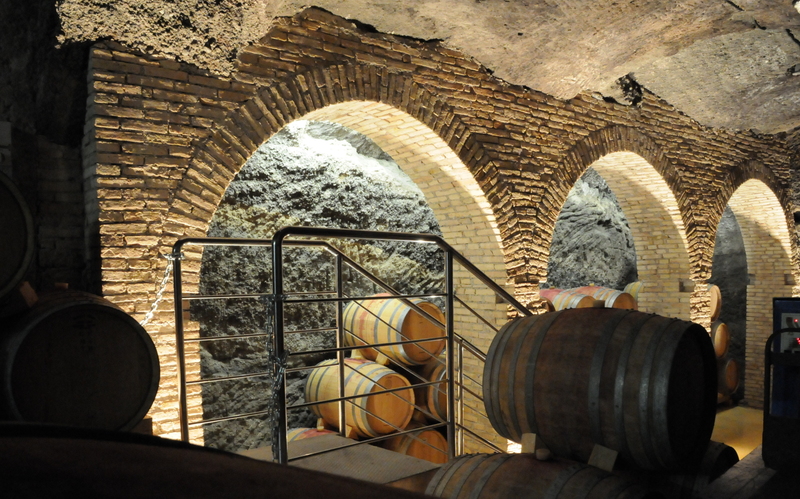 The maturation is made in early months in cement tanks are followed by 18-24 months in new and pre-used barriques. intensity which layers bell peppers and wild berries over a background note of vanilla. The palate is full, warm and impressively rounded, with intense aromatics that linger on the palate. Reagrding the food pairing is perfect with red meat dishes, poultry, roasts, braised or stewed meats, game and mature cheeses. 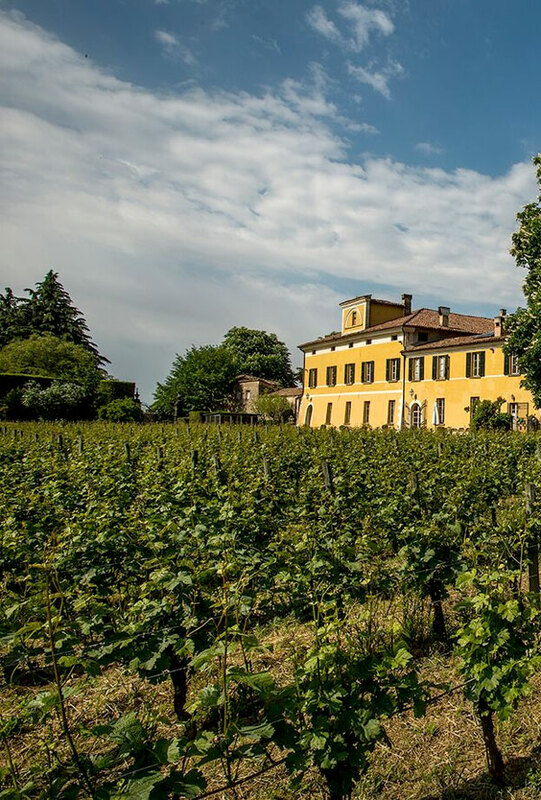 In the heart of Franciacorta, in Camignone, lies the historic villa with its sixteenth-century cellars and the adjoining lands, evidence of the long winemaking tradition “Mosnel”, the dialect name of Celtic origin meaning stony, heap of stones; on which stands the Company. All 38 hectares of land are Mosnel properties and cultivation, is conducted with organic methods. All the vineyards have spur cordon systems or Guyot, with a density between 4000 and 8000 plants per hectare. 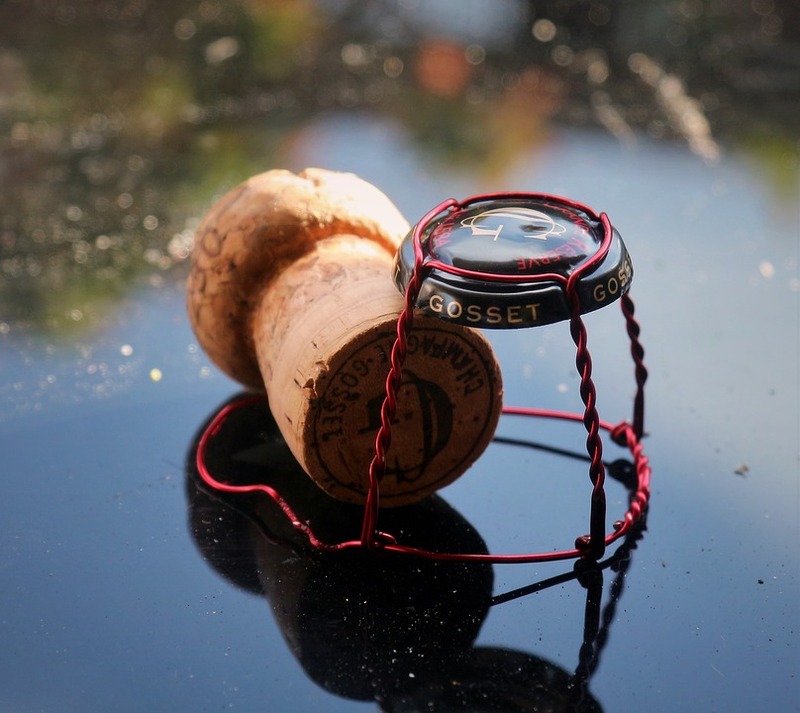 Hand picking into small boxes, soft pressing and fermentation control then further contribute to obtain the recognized quality of Mosnel Franciacorta. The fruit and the elegant touch of Chardonnay melding into the decisive personality of Pinot Noir, is the impressive harmony displayed by Parosé. 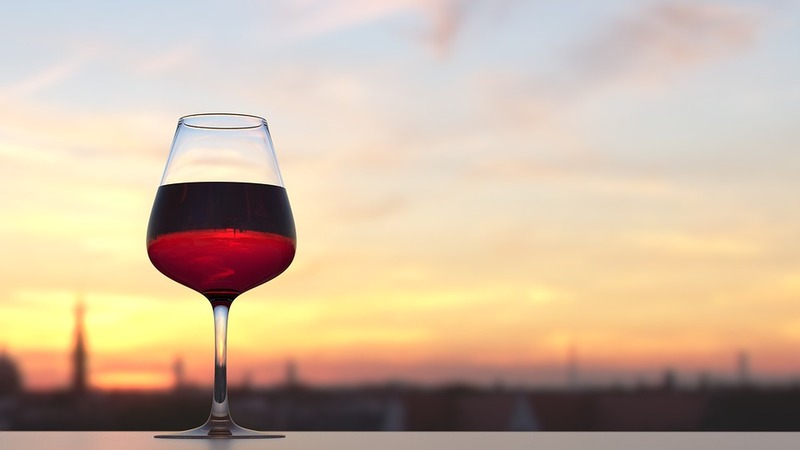 This wine is composed by 70% Pinot Noir – 30% Chardonnay grape varieties. The aroma releases orange peel, rhubarb, and redcurrant, rose petals, shot through with a vein of pink pepper. In the mouth, a slight hint of tannin serves as an intriguing foil to the appealing crispness of the fruit, imparting a touch of youthful vigour to the wine. Supple and seductive, clean-edged and crisp, boasting a lengthy, sapid finish hinting of citrus, mixed nuts, and dried fruit, Parosé is truly a gourmet companion for every occasion. We are only ten miles from the border of the province of Florence, right on the edge of the wine-production zone of Chianti Rùfina, the smallest and oldest sub-zone in the great family of Chianti zones. On one side lie the famous city of Florence and the valley of the Arno River with its warmer microclimate; on the other, the long valley that follows the course of the Sieve River, with the vineyards of the Chianti Rùfina appellation becoming ever more numerous. The real history of I Veroni, like many other corners of Tuscany, is its feudal past, which began with a watchtower that was later incorporated into the sixteenth-century estate of the noble Tuscan family of Gatteschi. 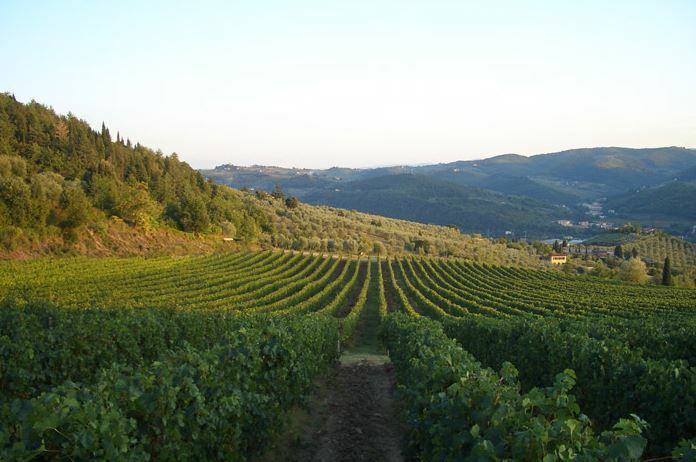 I Veroni possesses a total of 70 hectares of land, 20 of which is dedicated to vineyards and about 30 to olive groves. The primary grape variety grown at I Veroni is of course Sangiovese, dditionally there are 2 hectares of the Canaiolo, Colorino, Malvasia and Trebbiano varieties, and small plantings of Merlot, Petit Verdot and Syrah. 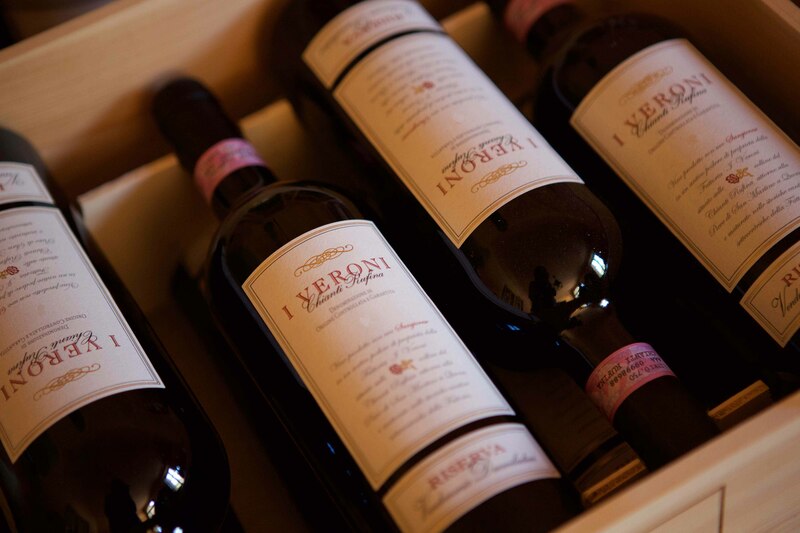 Three wines fully express the philosophy and passion of the company: I Veroni Chianti Rùfina, Riserva, and Vin Santo. The impressive all-Sangiovese vineyard of St. Martin in Quona produces I Veroni Riserva. A 100% San Giovese grapes. The grapes are fermented in Oaks vats with ambient yeasts, followed by malolactic in 20hl oak ovals and maturation for 16-18 months in 500l French oak casks. The wine then receives a further ageing in the bottle for at least 10 months. This wine has deep, luminous and purple-red. The nose is composed of black berryfruit, spice, liquorice taste of tobacco leaf and hint of oak. The palate presents a decided body with structure well-integrated tannins, concluding with a long-lingering finish. 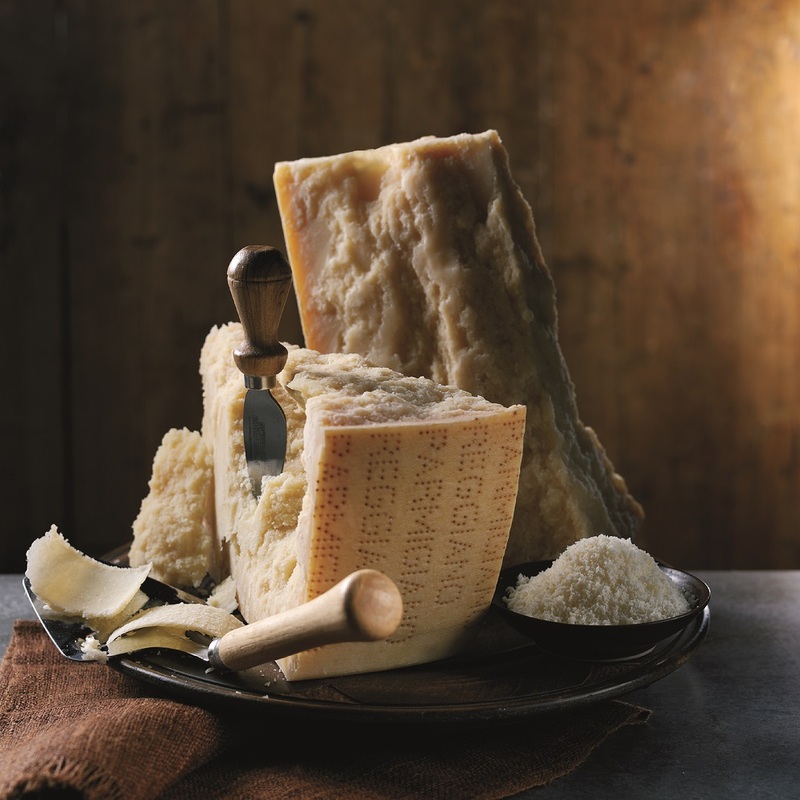 For the food pairing is ideal with red meats, wild game, and aged cheeses. Visiting Vùlture, in the province of Potenza, on the border of Irpinia and northern Puglia, seems to the eye an enormous vulture seems to dominate its surrounding towns, among them the small hamlet of the little village of Barile, with its houses huddled up against each other. In this area, and in particular at Barile, perched at elevations that already feel mountain-like, and with its black volcanic soils, the Aglianico grape has found an ideal habitat to express fully its complexity and power. The winery’s primary wine bears an important name, Basiliskos. Meaning “little king” in Greek, it was the title in the 13th century for the Governor of Basilicata, “Terra del Re” (Land of the King), then under Byzantine rule. Going to create Basilisco are grapes from the Storico vineyard and the first quality-selection from the other estate Agliano vineyards, a total of 4 hectares, which barely yield 50 quintals per hectare. The winery was established in the early 1990s, so it can boast a couple of decades and more of experience. These vines, and the remainder of the estate vineyards, with a total of 24 hectares planted just to the area’s “royal” grape, variety, yield Aglianico del Vulture. A wine produced from Aglianico del Vulture DOC from a volcanic, tuffaceous, clayey soil. 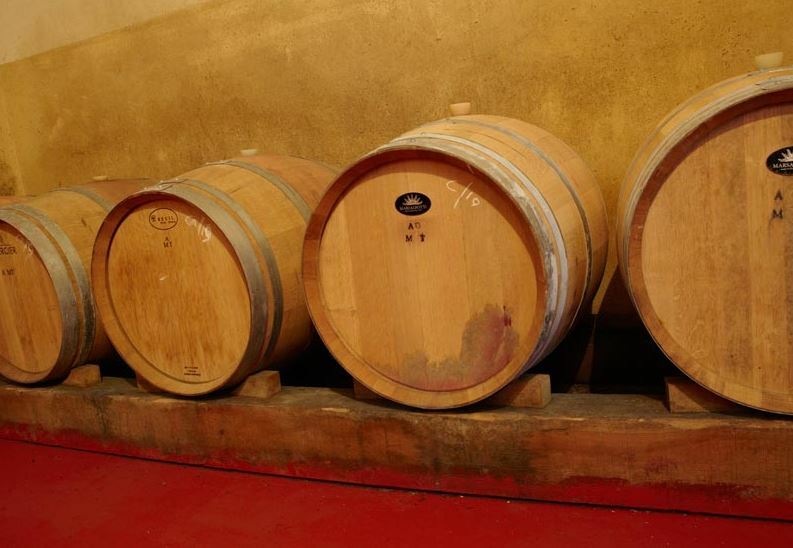 The ageing is of 12 – 15 months in French oak barriques. It is a a very structered and powerful wine, ruby-red coloured with deep-purple nuances. It has a complex balsamic aroma with scent of soft fruits, plums, blackberries and cherries. It is definitely elegant and with a long textural finish. 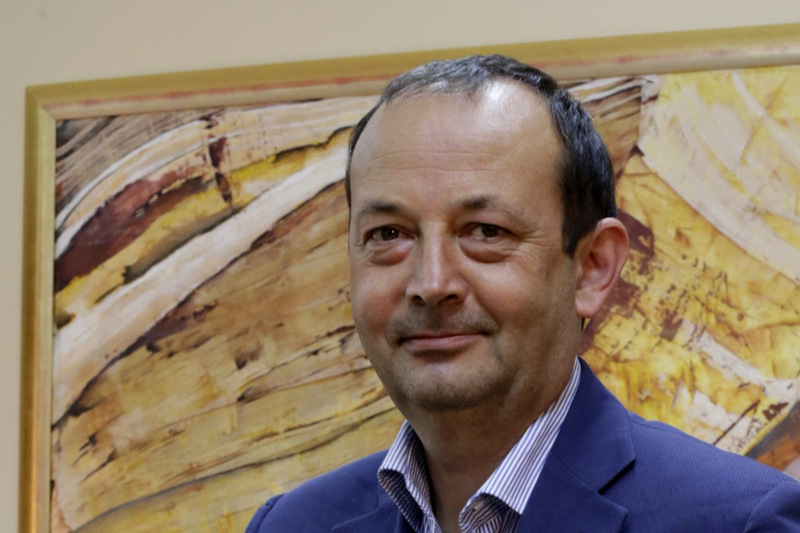 The San Simone Company has changed hands from father to son, undergoing a continuous and constant evolution, both from technological and commercial point of view. The vineyards are located in the Friuli Grave DOC and Prosecco DOC area in the municipalities of Porcia, Pasiano and Azzano Decimo. Today San Simone is been directed by Chiara, Anna and Antonio, the fourth generation. The cellar reflects the architectural standards of the local rural area, completely respecting the environment, and on the other, its premises represents functionality and rationality in the internal layout of the rooms where the different phases of wine processing takes place. The company invest significant resources in the vineyards, targeted on low yield of grapes per hectare, thanks to modern vine training system (Guyot and cordon-spur), the high-density planting and low bud density per each vine stump. In addition to international vine varieties, which they prefer to call “traditional” as cultivated by almost two hundred years in Friuli and can be found in ampelographic history of the region, such as Pinot Grigio, Chardonnay, Sauvignon, Merlot, Cabernet franc and Sauvignon, they grow indigenous vine varieties such as Friulano, Refosco d.p.r. and Glera. A wine on 100% glera variety with fine, delicate and persistent perlage. It presents a pale straw-yellow colour with greenish hints. The nose is very complex with fruity fragrance spacing form apples to pear, from apricots to citrus fruits and floral fragrances with a pleasant note of almonds glazed aftertaste. The palate is quite round, fresh with soft flavour and lively acidity. For the food pairing is perfect with the typical prosciutto di San Daniele, speck of Sauris and risotto with chicory. The lofty cypresses, the stepped terraces, the hedgerows interwoven with roses, aromatic herbs, and shrubs—these are the elements that comprise Gagliole’s welcome to its guests. The Antico Podere Gagliole, located in the classic Chianti-area, is a modern winery that boasts almost 20 hectares of vineyards, on two different sites, one in Castellina in Chianti and the other in the Conca d’Oro in Panzano. 10 hectares include Sangiovese, Merlot and Cabernet Sauvignon, at a significant elevation of 500-550 metres; the vines are planted in predominantly galestro-rich soils that are rocky and nutrient poor, but with abundant mineral content. The winery produces also Tuscany IGTs for its white wines, Colli della Toscana Centrale for its reds, and, of course, Chianti Classico. The most impressive expression of the estate, from which it takes its name, is Gagliole, its grapes a blend of 90% Sangiovese and 10% Cabernet Sauvignon. The clusters are given a meticulous quality-selection in the vineyard, followed by a second selection of the berries on the sorting tables in the cellar, after which the berries are given a fermentation-maceration in oak barrels lasting almost 60 days. Eighteen months of maturation in oak, 30% new, ensure that the wine will fully exhibit its fascination, its rich, floral bouquet, with hints of spice, and its full-volumed body and densely-woven tannins. Genuine appearance, quality and unique of its wines are the characteristics of the wines of the farm “Le tende””. The wines obtained through methods of craftsmanship closely related to the wine-growing traditions of the Garda are grown on more than clay soil plots, ideal environment for native red varieties and white grape and for the international varieties. This is how the Bianco di Custoza (white), the Bardolino Classico (red), the Bardolino Classico Chiaretto (rosé) and the Bardolino Classico Superiore (superior red) are born: all excellent and typical wine products of the region. 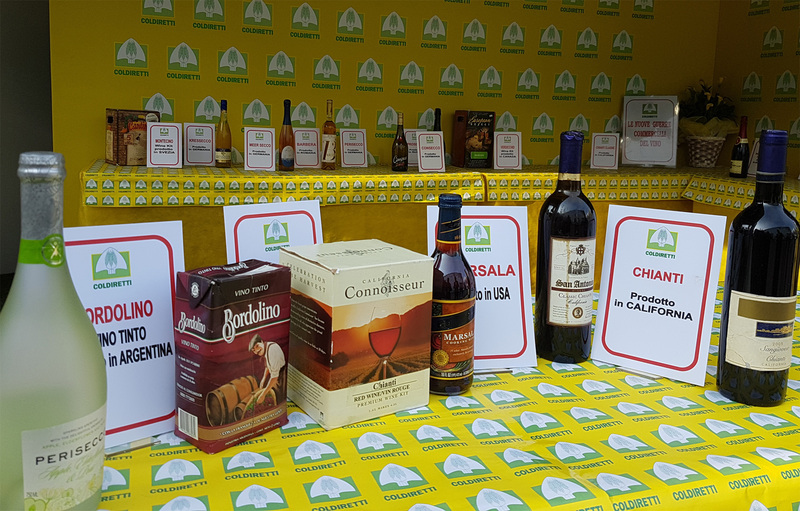 Let us not forget the two red Bordeaux-like blends, the Merlot and Cicisbeo, nor the sweet desert wine Amoroso. These are extraordinary creations of Franco Lucillini. He is an entrepreneur and a designer. In fact, he enhances the appearance of the bottles by designing their labels with the same passion that is used to produce the wine. A vast estate called “Villa Le Tende” used to extend itself over the enchanting environment of Lake Garda in the Veneto region. This Venetian villa was built in 1880 and the Count of Bevilacqua used to live there. Currently, the villa is surrounded by two hectares of parkland where big lindens and century-old cedars are growing. 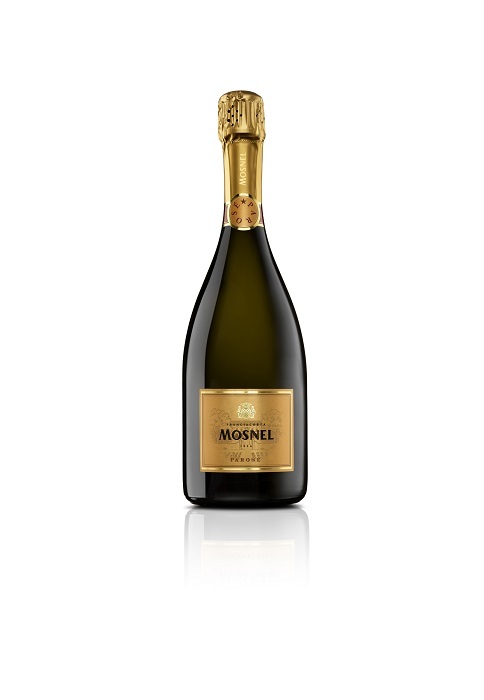 It is an elegant sparkling wine with a delicate and subtle perlage. The nose stands in striking floral mediterranean bouquet. Lingering finish gives character and balance. Ideal with sushi and fish first.